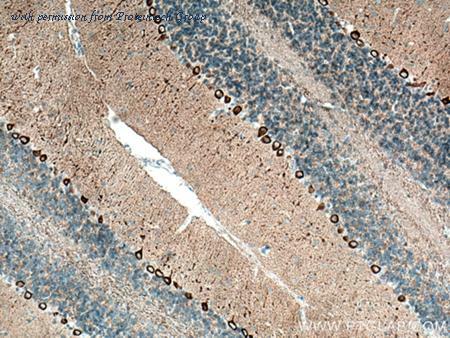 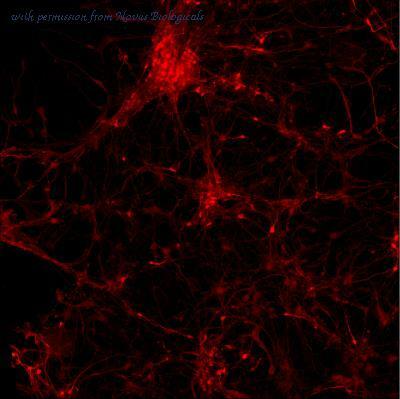 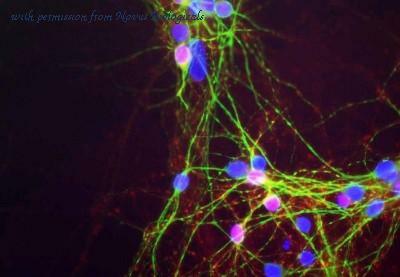 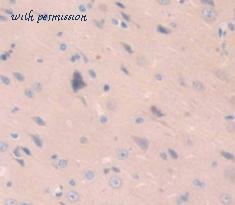 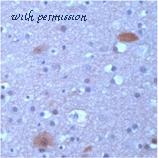 Immunohistochemistry analysis of human brain stained with alpha synuclein antibody. 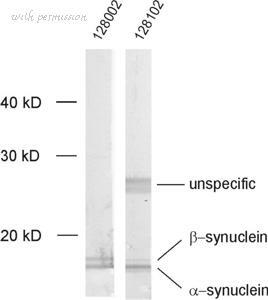 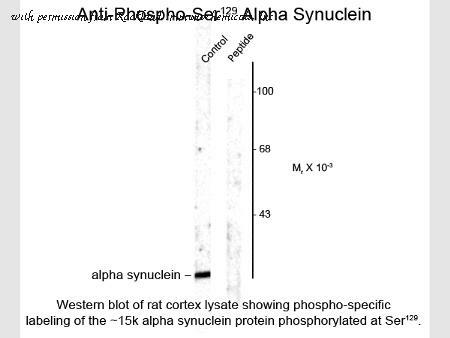 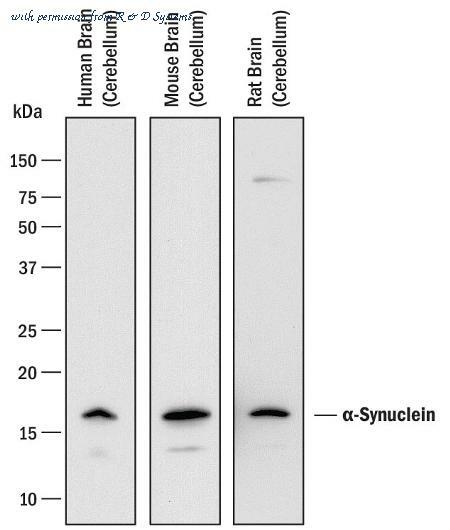 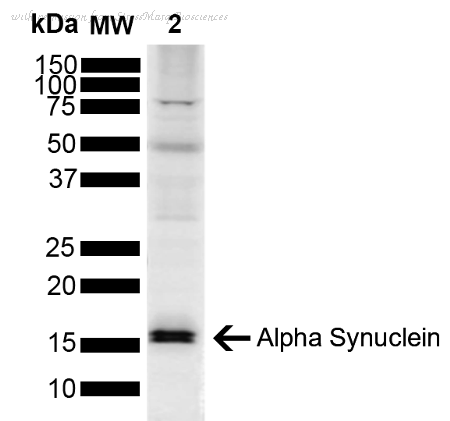 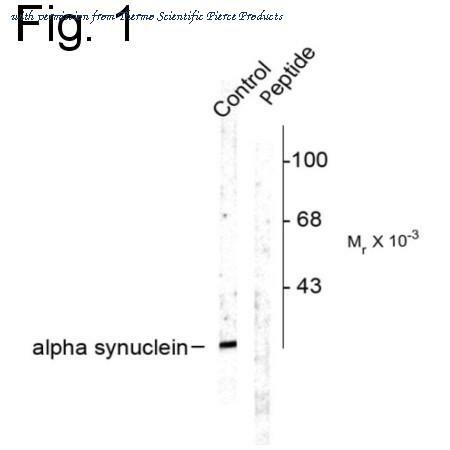 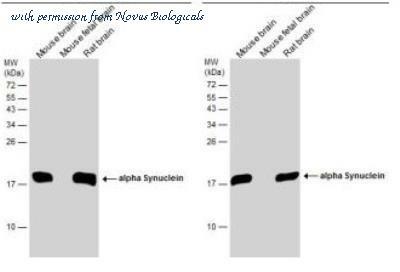 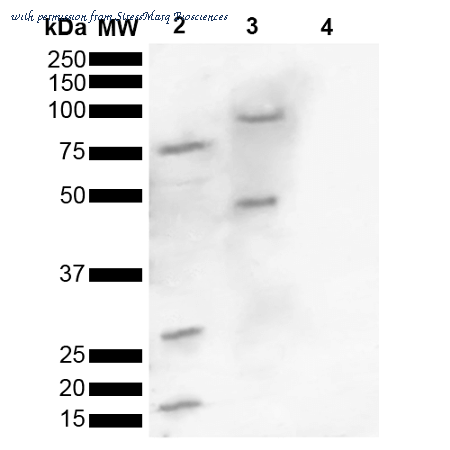 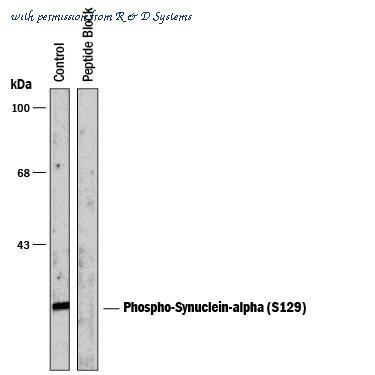 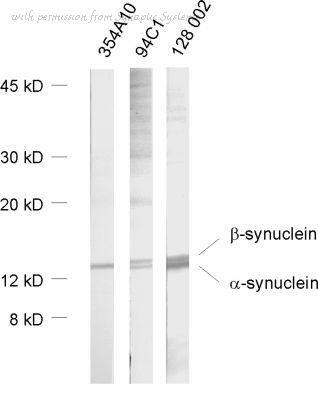 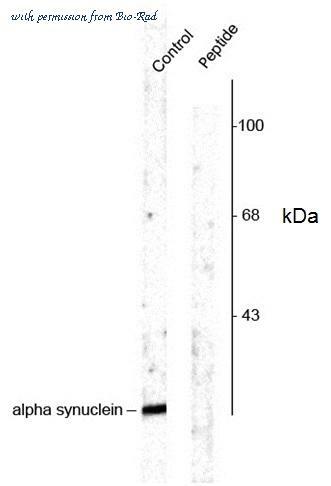 Western Blot: alpha-Synuclein Antibody [NBP2-15365] - Various tissue extracts (50 ug) were separated by 15% SDS-PAGE, and the membrane was blotted with alpha Synuclein antibody diluted at 1:2000. 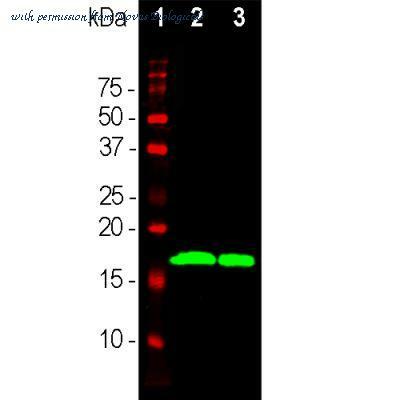 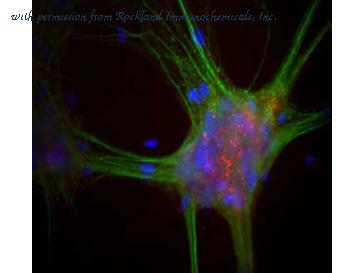 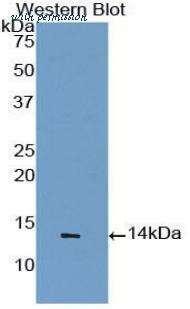 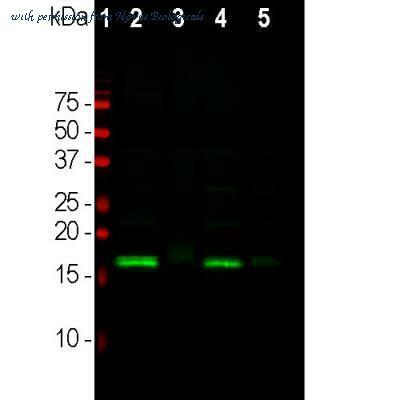 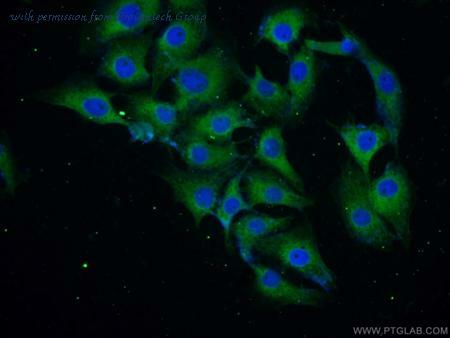 The HRP-conjugated anti-rabbit IgG antibody (NBP2-19301) was used to detect the primary antibody.